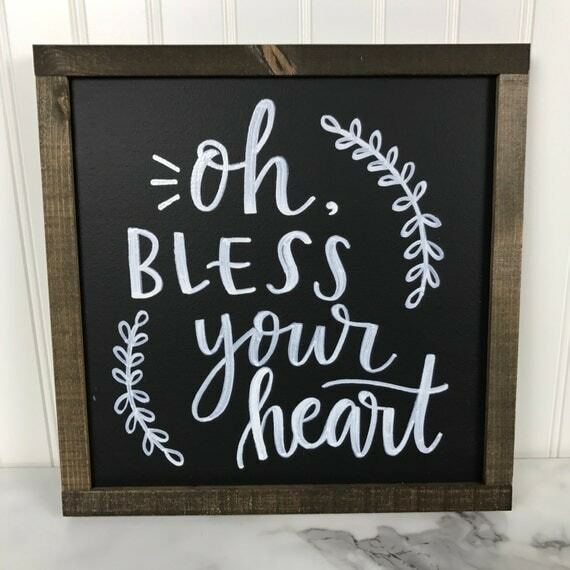 I love the phrase “Bless Your Heart.” I should since I am from the heart of the South. In my stomping grounds, this saying has several meanings. When I was small, my mom would come running to rescue me from some danger, like a too close bumblebee, for example. 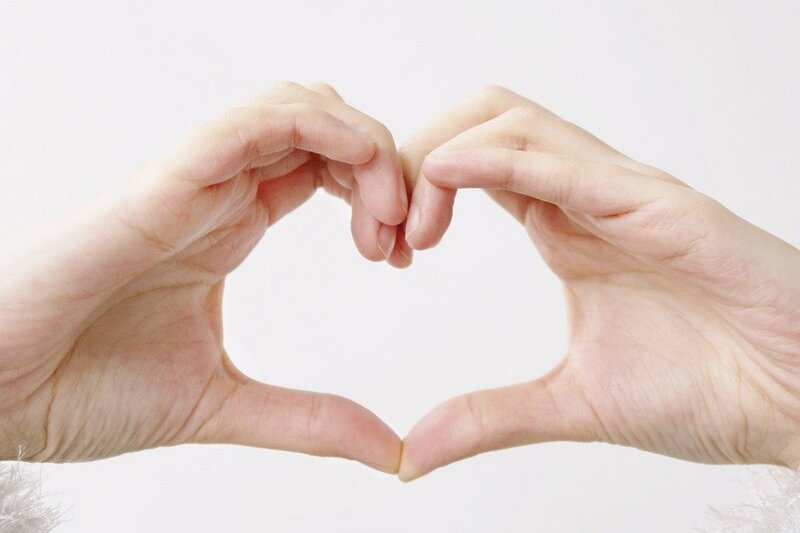 As she scooped me up in her arms, she would say in the most endearing mother voice, “Bless your heart.” The utterance thereof made everything right in my world. When I was a teen, my teenage group would bless the hearts of those who did not get invited to the prom, or didn’t get elected cheerleader, or hadn’t gotten their driver’s license yet. It was a half-hearted blessing, to be sure, still, we had heard our mothers say it all our lives so we just carried on the tradition. Once I had my two boys, I realized what a convenient and focused refrain these words were. Whenever I watched my children be disappointed or sad, these three words were the only thing I could get out without letting them know my heart had jumped outside of me and was breaking right alongside theirs. “Oh, Mr. Trump, you’ve done it again. Bless your heart.”art because he got his spring cut today and he is very shy about it. Remember, it won’t work unless you really, really mean it. BTW – bless my Petie’s heart because he got his summer cut today, it’s very cold here, and he feels most self-conscious. Stood still like a statue in the sweater. Did not appreciate the further embarrassment. This is lovely! I like the idea of “blessing the hearts” of those who have been passed over or disappointed, especially in an intentional way. Thanks!